What to do in Cape Town &Beyond? Want to create memorable days out? 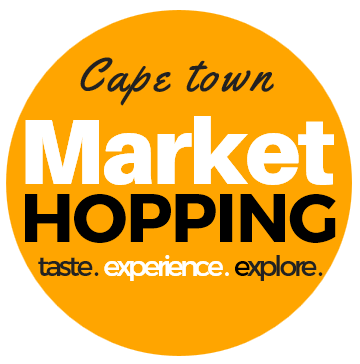 Explore Cape Town & Beyond	Tasting. Experience. Explore. Produces red, white, rose, and sparkling wines, as well as brandy, on the slopes of the Simonsberg. A unique opportunity to see lions, rhino, buffalo, elephants and leopard up close.